ICL is the proud European distributor of Lydall® Performance Materials, one of our main suppliers of glass fiber papers. 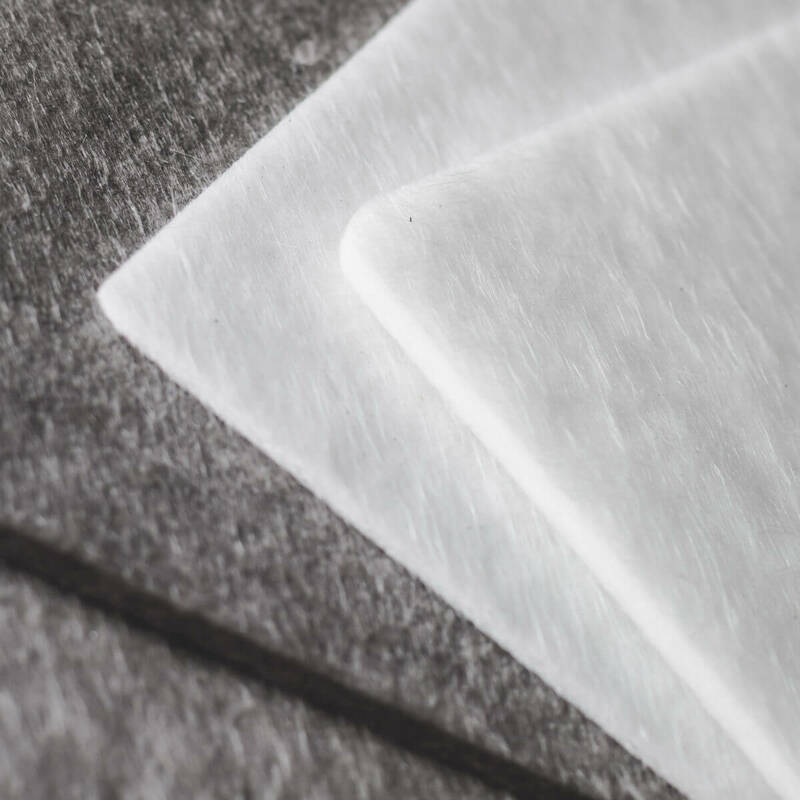 In addition to our tailor made products, we offer the following thermal insulation products on roll: Manniglas®, Lytherm® and apply™ Mat. Contact your tailors today at tailors@iclbv.nl or call +31 (0) 10 462 58 76. Otherwise fill out the form below and we will contact you within 48 hours. Your personal data will be treated with the utmost care. Click here to view our privacy statement.